Skin rejuvenation using Genuine Dermaroller® can significantly improve the appearance of lines and wrinkles, sun damaged and ageing skin, acne scars and stretch marks. 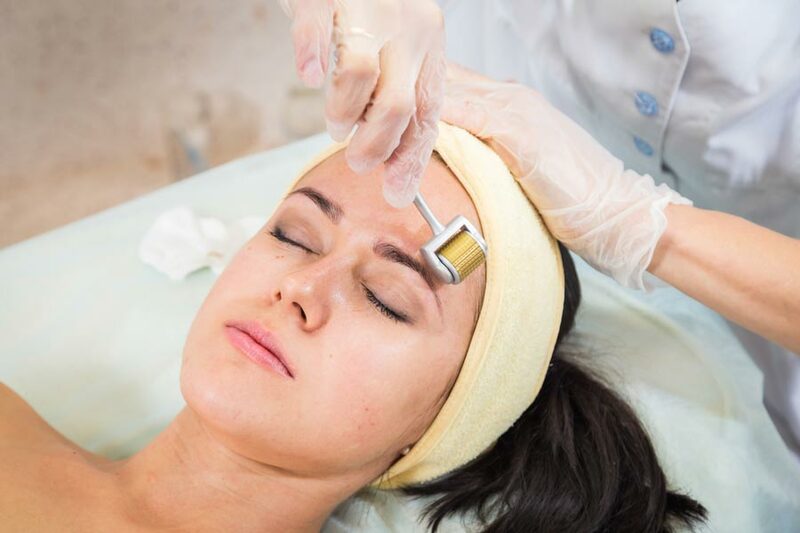 This therapy provides advanced micro-medical skin-needling, a procedure which stimulates the skin to regenerate and repair itself naturally and safely, creating a healthier, smoother, brighter, younger looking skin. For more information visit www.genuinedermaroller.co.uk. Thanks, Dr Hameed, for taking time to explain the procedure. The results are fantastic, natural and much better than I could have hoped for.